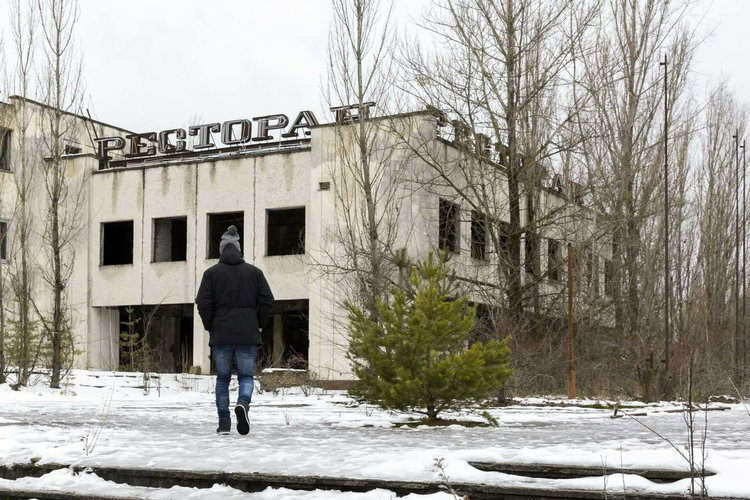 We spoke to New Zealand blogger Ben Kepka about his recent trip to Chernobyl. 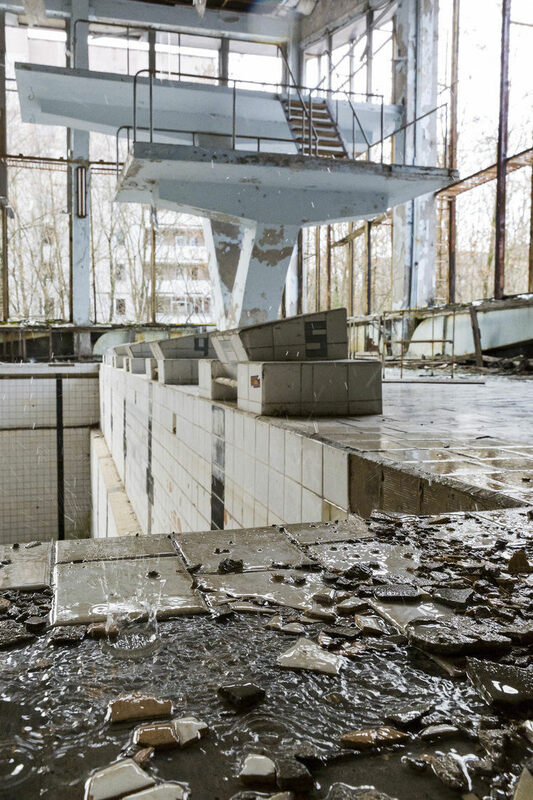 An urban explorer's dream, Chernobyl is a place that often features on photographer's bucket lists. It has an infamous reputation as the location of the worst nuclear disaster of modern times. 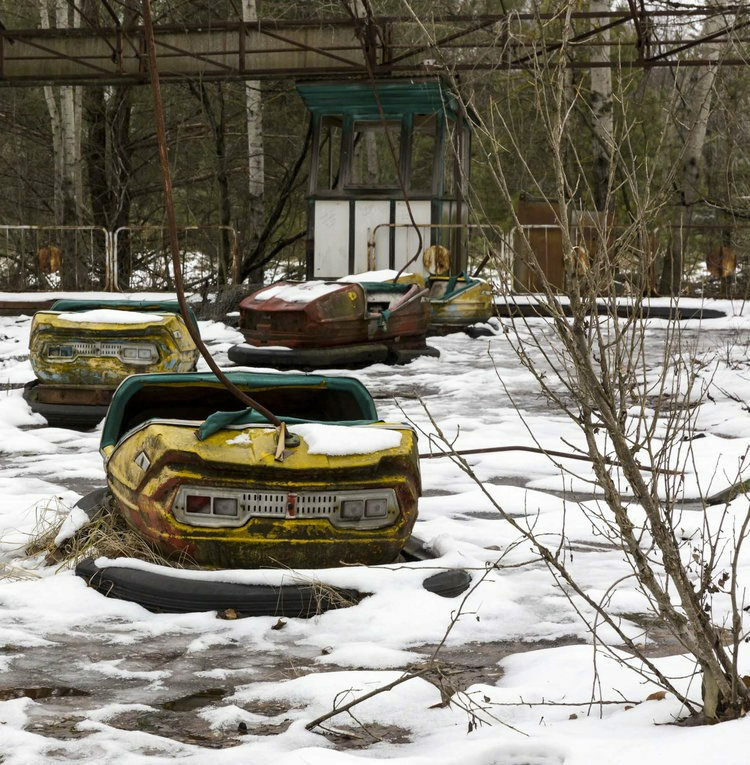 Chernobyl, the town with the nuclear power plant, and it's neighbouring city of Pripyat, were completely devastated when the disaster occurred and have since been left abandoned, to slowly be reclaimed by nature. When the disaster happened nuclear material was spread far and wide across 13 European countries and radiation is still an issue in the immediate area today. There are exclusion zones around the site at 30km and 10km distances. Image © Ben Kepka - The fairground was due to open just 3 days after the disaster. It was never used and was left to rot. 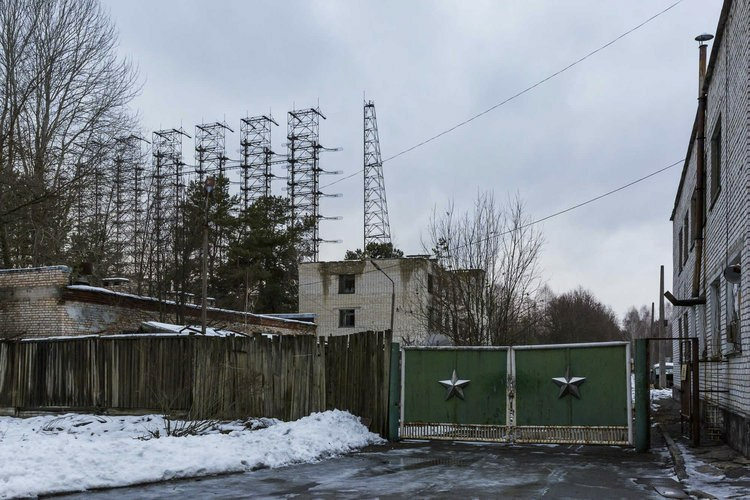 Despite this, intrepid explorers can arrange private tours of Pripyat, Chernobyl and surrounding areas and because everything was simply dropped on the day of the disaster, the place is fantastic for those who like to capture documentary, apocalyptic style images. Ben Kepka is a professional photographer who's originally from New Zealand, but now travels the world in search of great photos. He blogs at Cluturedkiwi Photography. 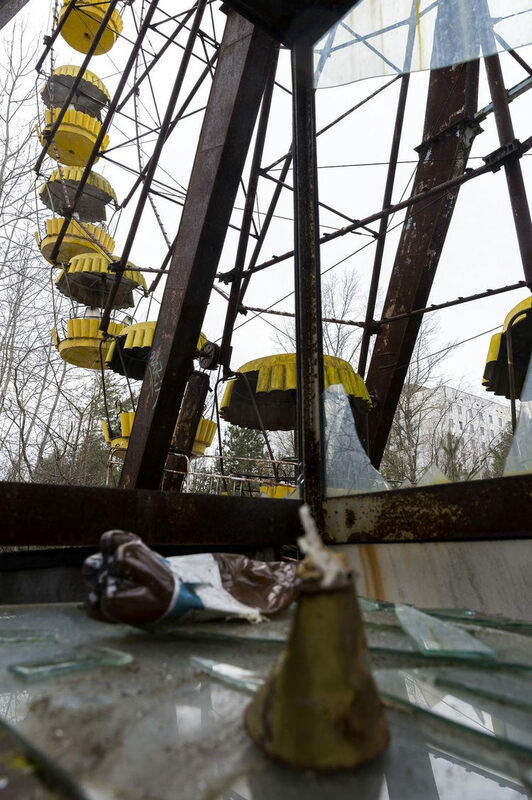 From a young age, the interaction between humans and nature has fascinated him and so when the opportunity arose last year for him and a group of friends to visit Chernobyl, he couldn't say no. "When exploring abandoned areas you have a unique view of what happens after humans leave. 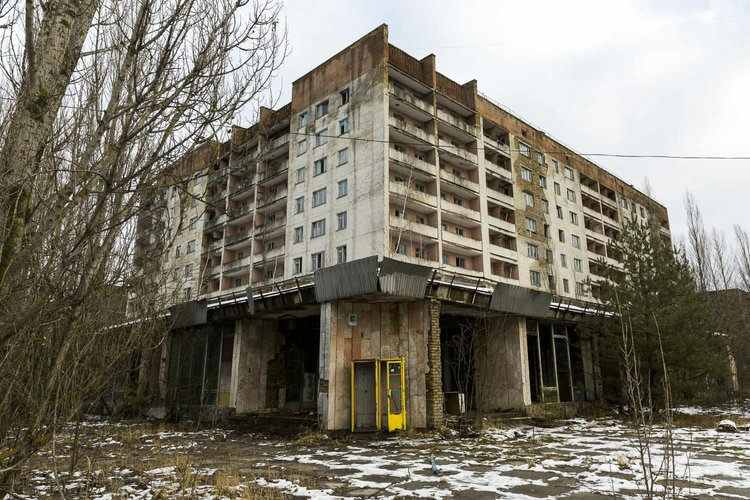 This is what captivated me about Chernobyl - there aren't many cities on earth that have been abandoned for 30 years!" Says Ben. You have to remember why the city has been abandoned for so long, though. There is an exclusion zone around the area and stepping inside it does, of course, leave you vulnerable to radiation. After doing extensive research, because, naturally, radiation worried Ben, he found that spending a day in the exclusion zone is like having half of your chest x-rayed. "After the accident was contained there was an extensive cleanup project. The main concern was the radioactive particles, which stuck to dust molecules in the air. They flew with helicopters to spray a foam that would absorb the particles and allow them to settle on the ground. This was then washed from the surrounding buildings and the top 150mm of topsoil was removed, replaced and buried away from the area. Therefore, the "cleaned areas" are relatively safe to walk around." explains Ben. Visiting with friends that weren't avid photographers it was important to Ben that he didn't disrupt or hold things up on the tour. He opted to take a Canon EOS 5D mark III, 24-70mm f/2.8 II, 70-200mm IS f/2.8 II and Canon Powershot G7 X for the documentary vlog. As it turned out, it was lucky that Ben chose to travel light. "Even though we booked a private tour I found there wasn't much time at each location. So having a solid 'run and gun' set up is essential." As Ben explored, the relationship between nature and human intervention became more prevalent. Walking across a once bustling city square was a particularly affirming moment. "You could see deer footprints in the snow and trees growing through the concrete. All you could hear was the crunching of the snow/ice under your feet and old steel loading bay doors slamming in the wind. The feeling of desolation that hits you in this moment is something that I could never have prepared for." Ben remembers. Some of what you see on the tour is quite harrowing and shocking - and not just because of what happened all those years ago. Among the child-sized bunk beds covered in remains of stuffed toys and strewn blankets, you soon notice that looting has become a problem at the site. "People have come to rip any remaining copper from the walls within the buildings to sell for scrap metal," says Ben. "It is important for me to always try to distill the photo down to the simplest elements. So where possible I would move around to reduce clutter within the frame and help pull the eye to the subject. If there was a scale to portray, I used humans in the image for reference." So, what was the best lens for the job? Ben often found on the tour that there was just no time to be swapping around with kit, and definitely no time for a tripod setup. He emphasised that you need to know your gear well and keep it to a minimum to achieve successful photos. His go-to lens was the Canon 24-70mm f/2.8 II. "The images came out brilliant and crisp. It gave me the versatility to shoot both wide and tele without changing lenses. Typically I would take a 16-35mm and a 70-200mm on a travel photography trip and skip the 24-70mm if I know I have the time to change lenses etc as images are more interesting at these fringe focal lengths. 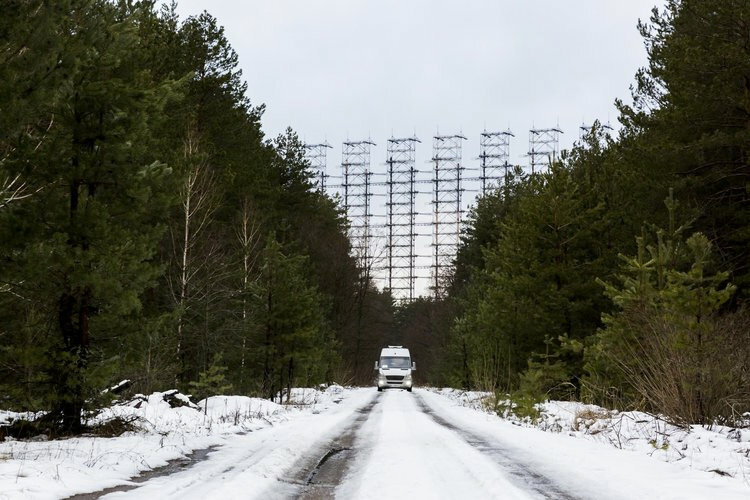 At Chernobyl, I needed to be nimble so I made the conscious decision to stick to the 24-70mm and only change to the 70-200mm if something was outside this range and I couldn't walk towards it," he explains. 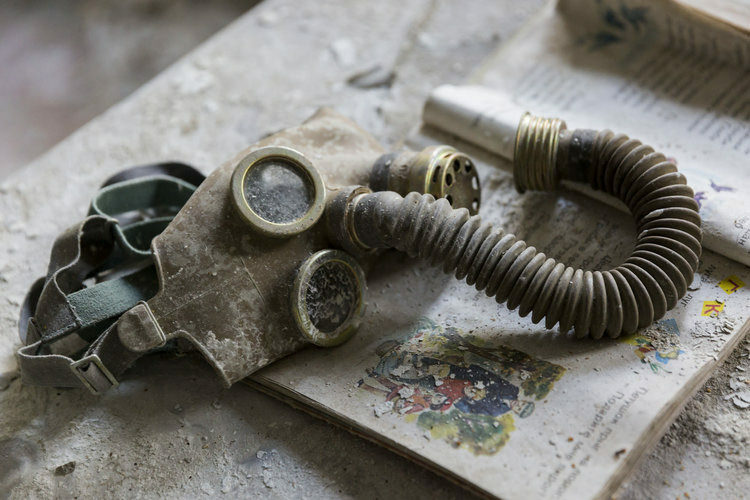 Ben has created a blog on how to plan your trip to Chernobyl. In it, he answers common FAQs about the trip and gives information about reputable tour guides and companies.